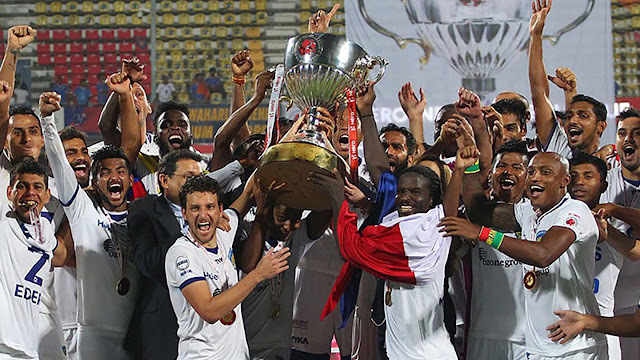 The Indian Super League finals ended with a bang this year – on and off the pitch. Chennaiyin FC beat FC Goa with a 3-2 end score, winning the ISL trophy. Mendoza’s 90-minute scorer. However, not all was rosy for the champions after the game had ended.